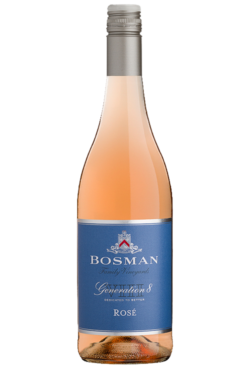 Mother, wife, and lover of beer and wine, Corlea Fourie heads up the Wine Division at Bosman Family Vineyards. Here, the award-winning winemaker strives to create wines that add value instead of distracting from its origins. 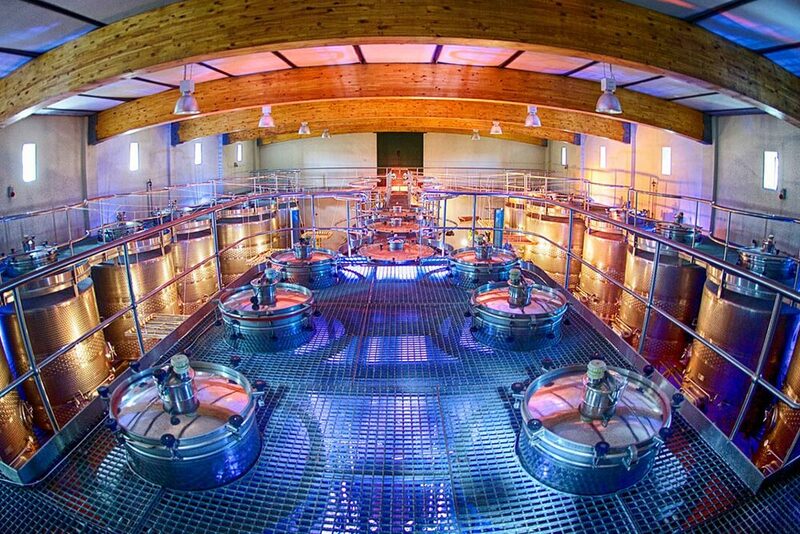 Corlea became serious about wine while working in hospitality in Scotland during the late ’90s. “Being in that environment just felt right,” she recalls. 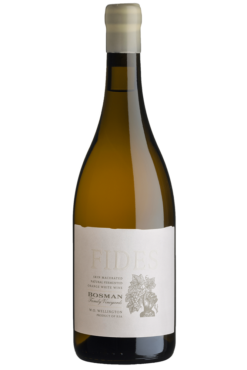 Since then, she has been influenced by several fellow-winemakers, in particular by her husband, Bertus Fourie. 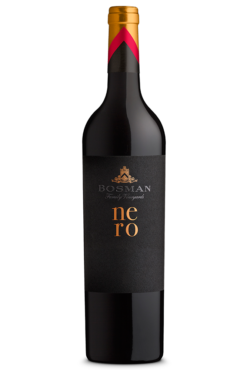 Though trained in finance, Petrus Bosman was never able to let go of the stories his grandfather used to tell him about the wine their family once made. 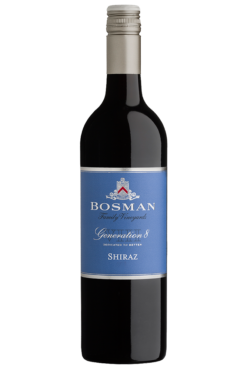 So, in 2004 Petrus – eighth generation Bosman on the family farm – made a parcel of Cabernet Sauvignon. 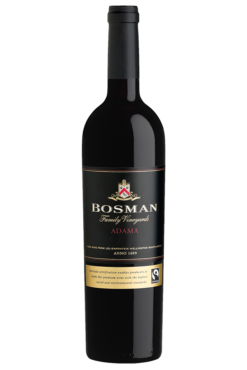 It persuaded his family to return to their roots – the 260-year-old cellar was renovated and in 2007 the first commercial wines of Bosman Family vineyards were made. 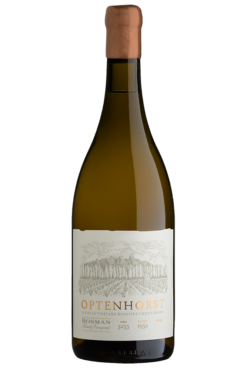 The Bosman Family Vineyards Optenhorst Chenin Blanc is made from South Africa’s third oldest Chenin vineyard, located on the Bosman grounds. 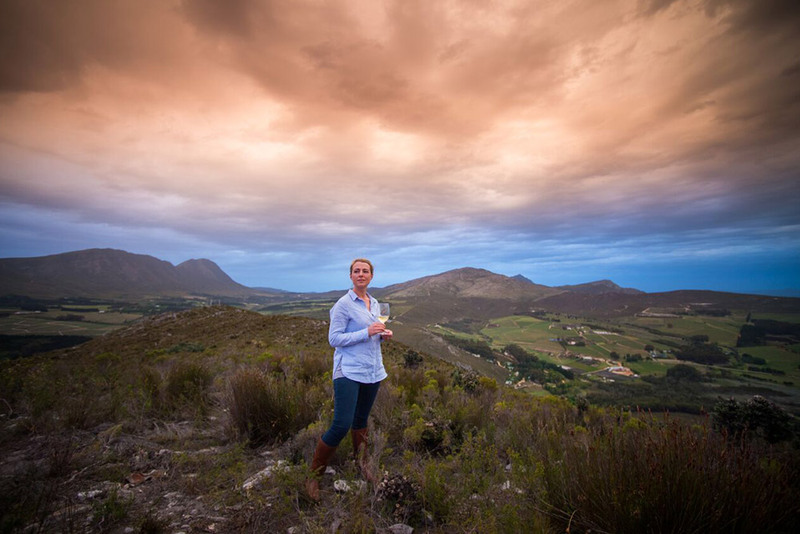 Embracing the estate motto of faith, hope, and love, Corlea Fourie and Natasha Williams create elegant and enjoyable wines from grapes planted in Wellington and the Upper Hemel-en-Aarde Valley.